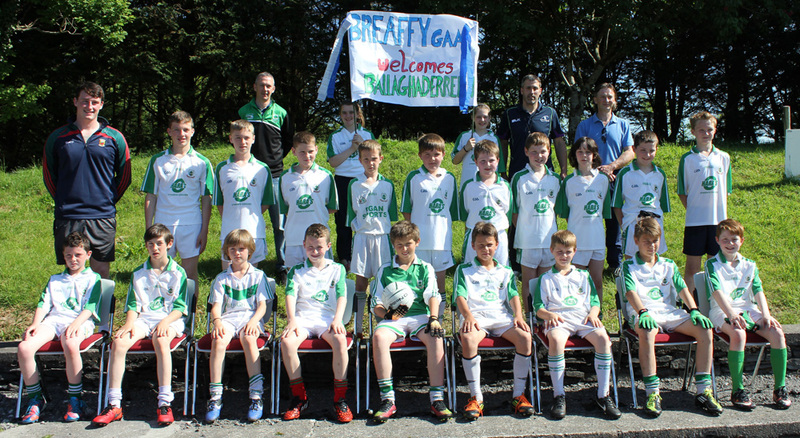 Breaffy GAA hosted a great day of football on Saturday 4th June when Tara Youths GFC London, St. Vincents Drumlish Longford, Ballaghadereen GAA , and Knockmore GAA joined us for an under 12 blitz. 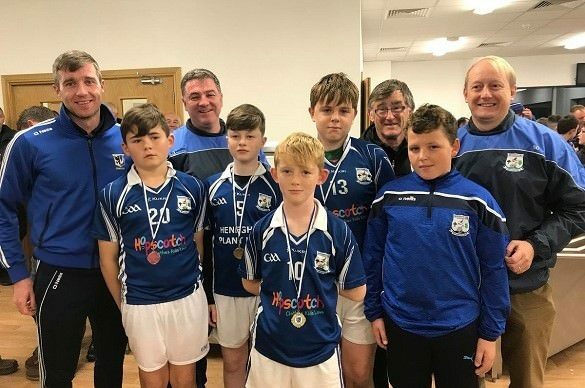 Tara travelled from London with 24 players and their parents as well as Proinnsias Redican President of London GAA and Brendan Gallagher Chairman of Tara GFC. The visit of the exiles along with the excellent weather made for an enjoyable days football played in a very fair and sporting manner. 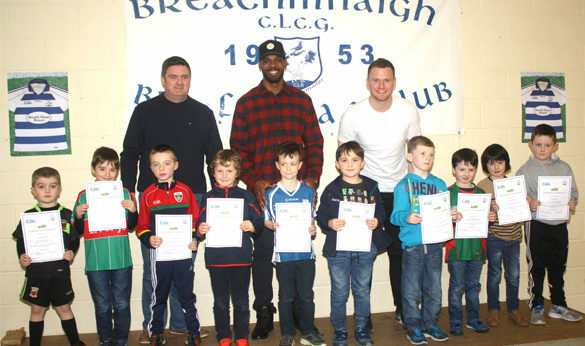 We had over 100 players involved along with their parents, families, coaches, mentors and some special guests from the successful Mayo U-21 panel with Liam Irwin, Michael Hall and Matthew Ruane all making time to come along and spend time with the players and supporters. 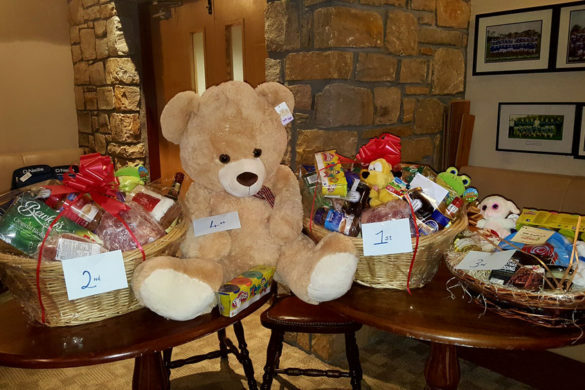 In addition Aidan O’Shea was on hand to meet all the players and do the presentations to the successful teams. 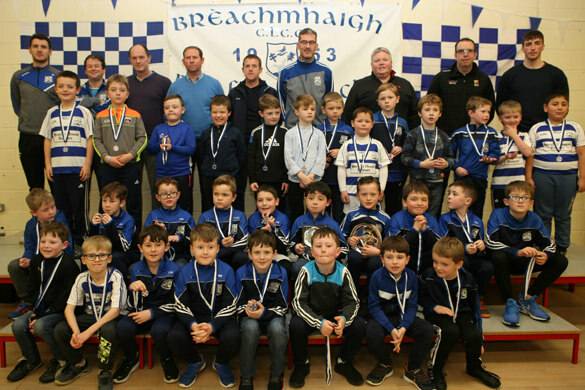 Breaffy, Tara GFC, Ballaghaderreen and Knockmore all took part in the Cup competition with Breaffy emerging as the winners after a closely contested final against Tara GFC. 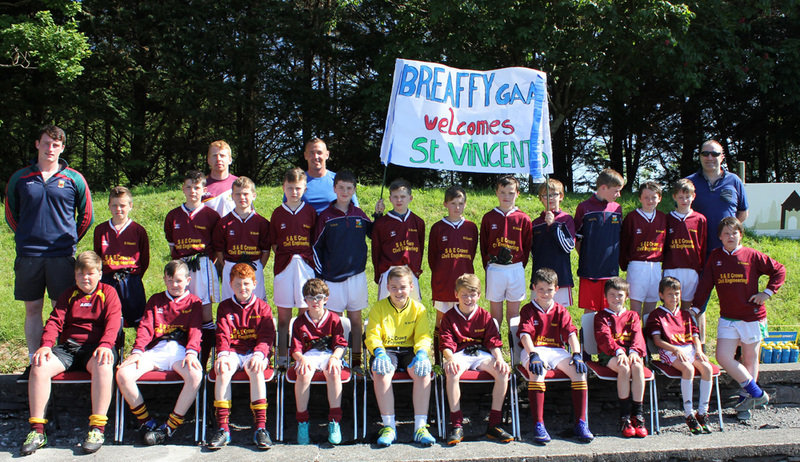 Niall McDermott who captained the successful Breaffy side accepted the Cup from Aidan O’Shea on behalf of his team mates. 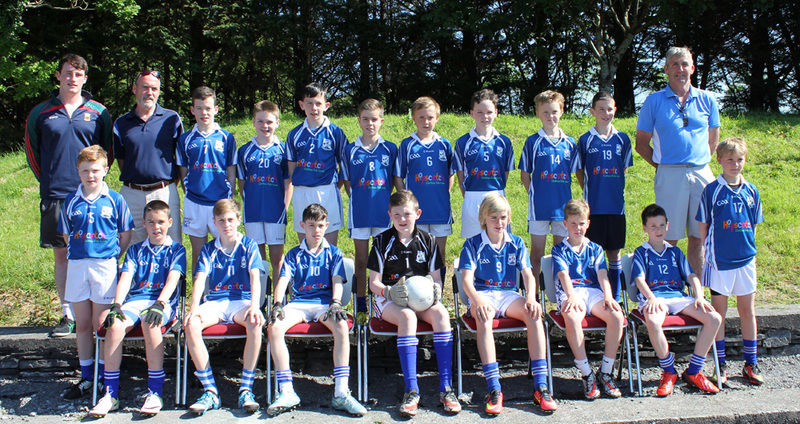 Breaffy, Tara GFC, Knockmore and St Vincent’s competed in the Shield competition with Tara GFC emerging as the winners after a thrilling final against St Vincent’s. 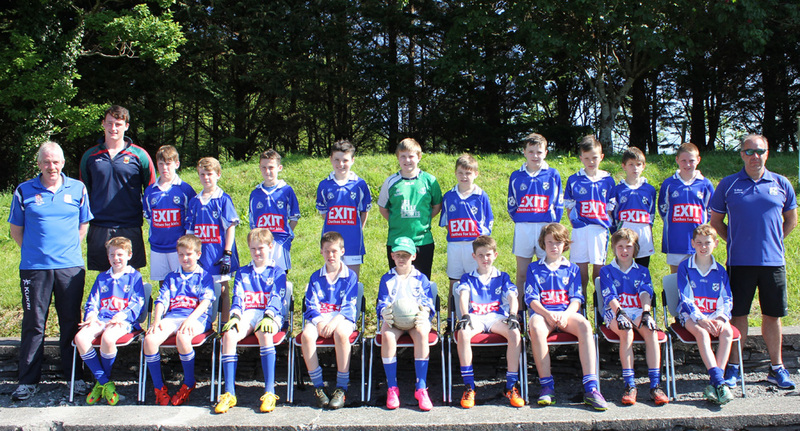 Harry Cunningham (whose mother hails from Kilmovee) and Jack Power were the joint captains for Tara. 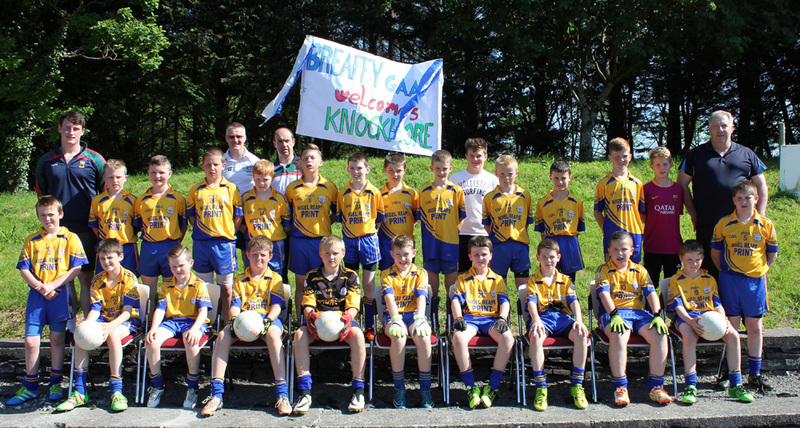 Thanks to everyone involved in making this a successful competition and well done to all the under 12 footballers.